Springfield Township Rotary Club has decided to not hold its Carnival and subsequent fireworks display in 2018. 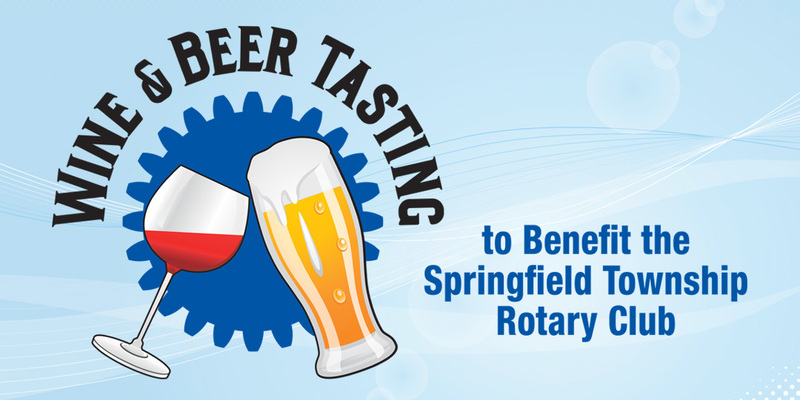 And other upcoming fundraiser events – stay tuned. We are eagerly seeking new members. If you are community minded, live or work near Springfield Township, and have a soft spot for fellowship, charity and enlightenment, why not contact us and ask about joining. We are happy to have you drop in on a few meetings (Tuesdays at Noon at SRCC) to find out more about what we do. There are no secret handshakes – we don’t need them. The secret is to give more than you receive. The secret is to participate. Rotary is an international network of influential, successful people. 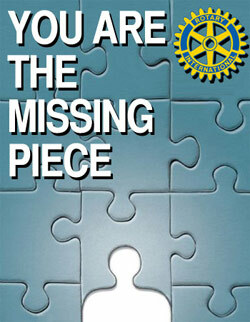 In this age of networking, what better place to call home than your local Rotary Club? Click below to request more information.